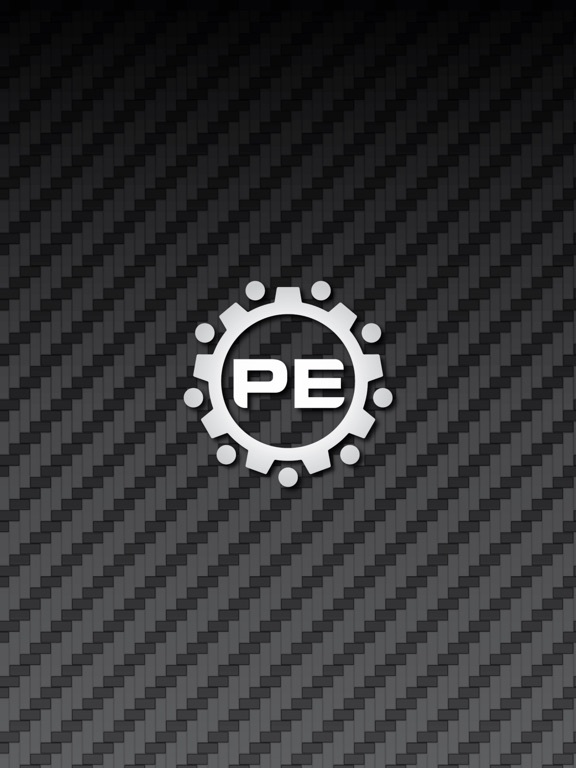 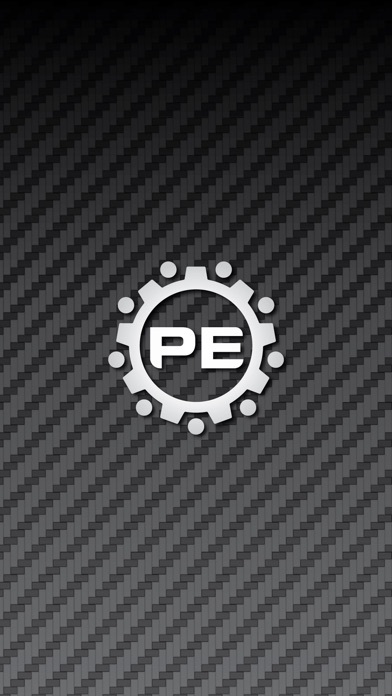 The PE Communications App is home to all things Toyota Production Engineering & Manufacturing. 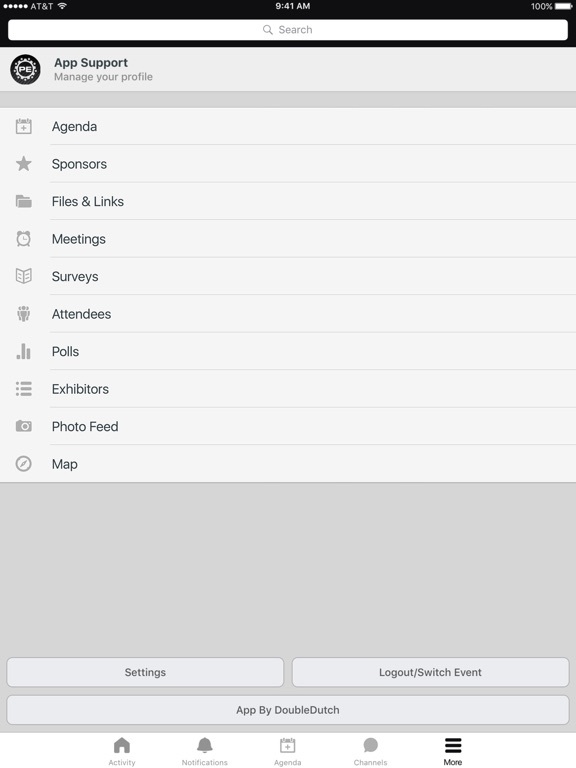 Use this app to engage with NAMCs, satellite offices and more! 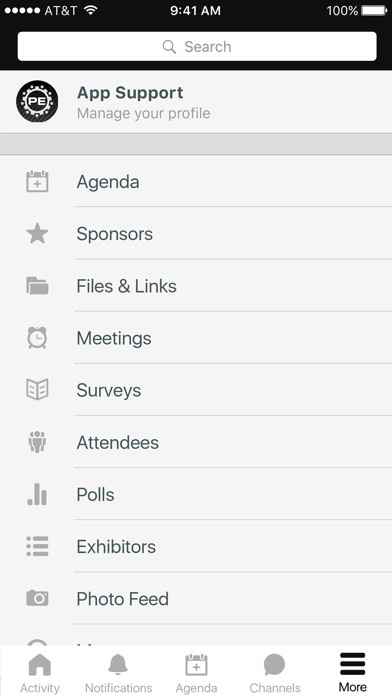 The PE Communications app is also your gateway into exciting events like Innovation Showcase and PE Expo.